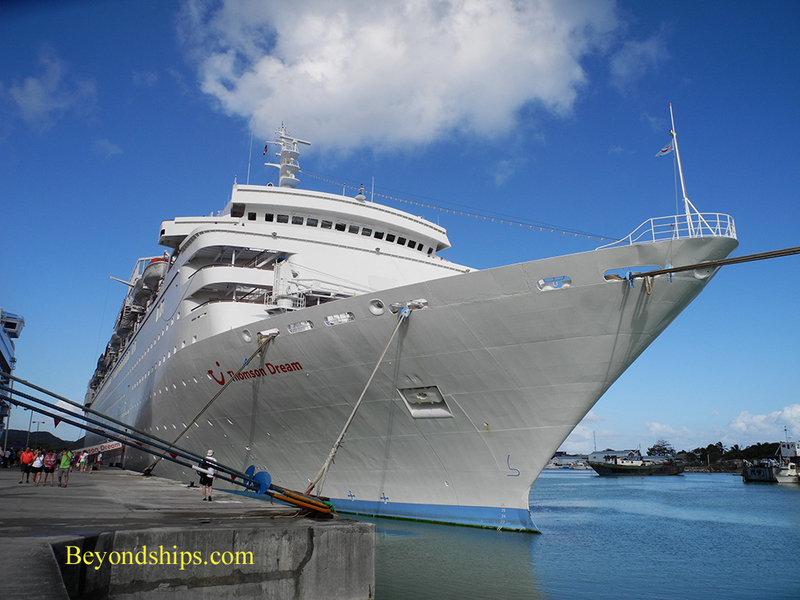 Marella Dream is an older ship that has been revitalized so as to appeal to the British cruising market. She began life in 1986 as the Home Lines' Homeric, taking the name of a popular ship that had been destroyed by fire in 1973. 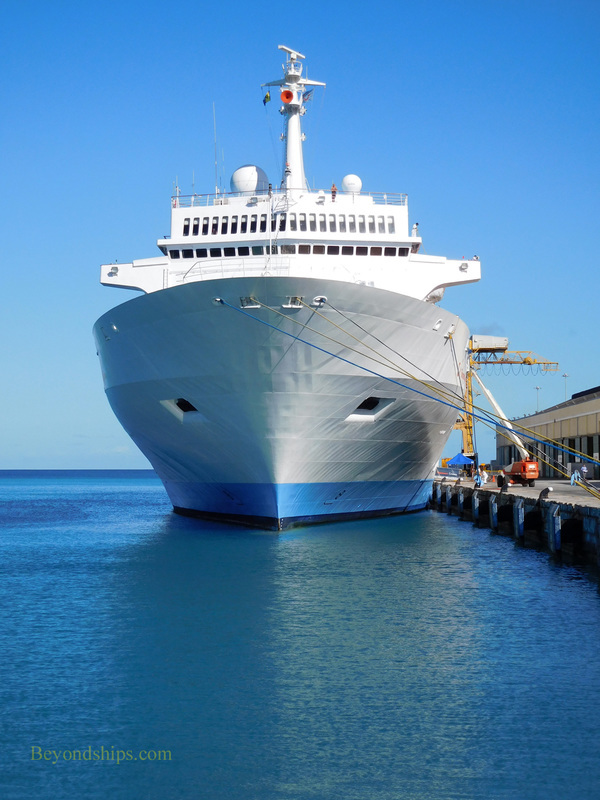 She spent her time cruising to Bermuda from New York and cruising in the Caribbean. 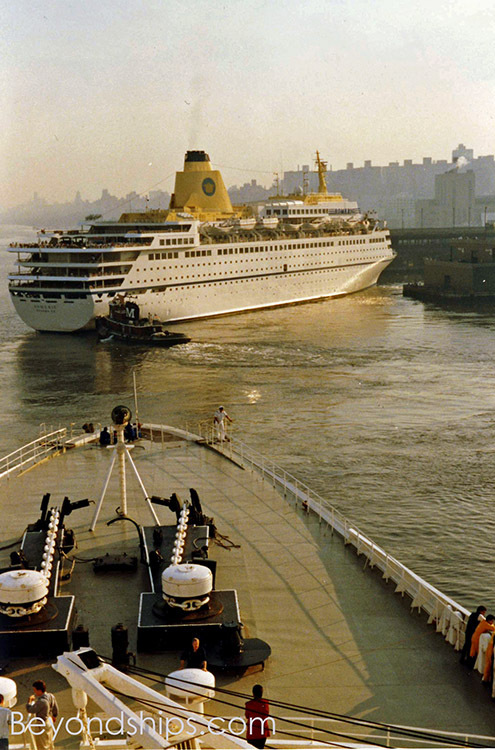 Following Holland America Line's purchase of Home Lines, the ship was transferred to HAL and became the Westerdam in 1988. The next year, HAL returned her to her builder (Meyer Werft) to have a 39 m (121 ft.) mid-section inserted. In 2002, Carnival Corporation, owner of HAL, transferred the ship to Costa Cruises, another Carnival line. She became the Costa Europa. Tragedy struck in early 2010 when the ship collided with a pier while docking during a storm in Egypt. Three crew members were killed and a number of other people injured. 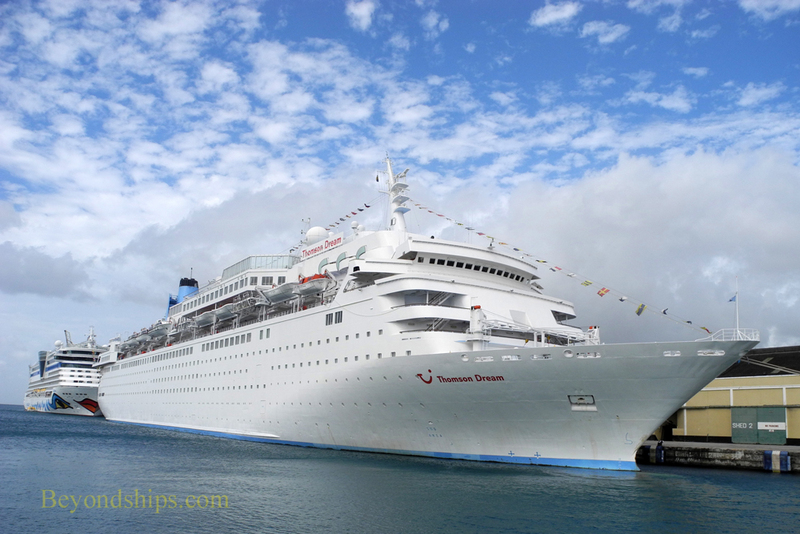 That same year, the ship was chartered to Thomson Cruises. She has subsequently undergone extensive refits, most recently in 2014. 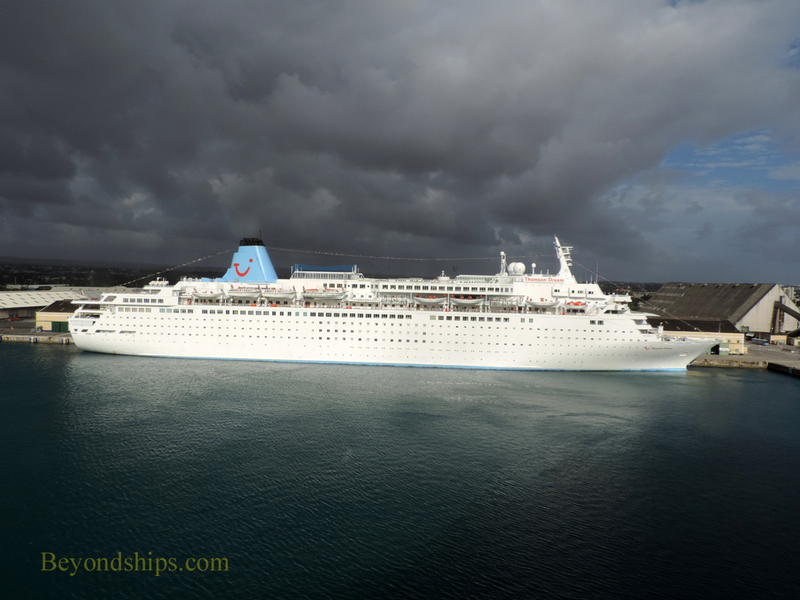 In 2017, her name was changed to Marella Dream reflecting the fact that Thomson had changed its name to Marella. 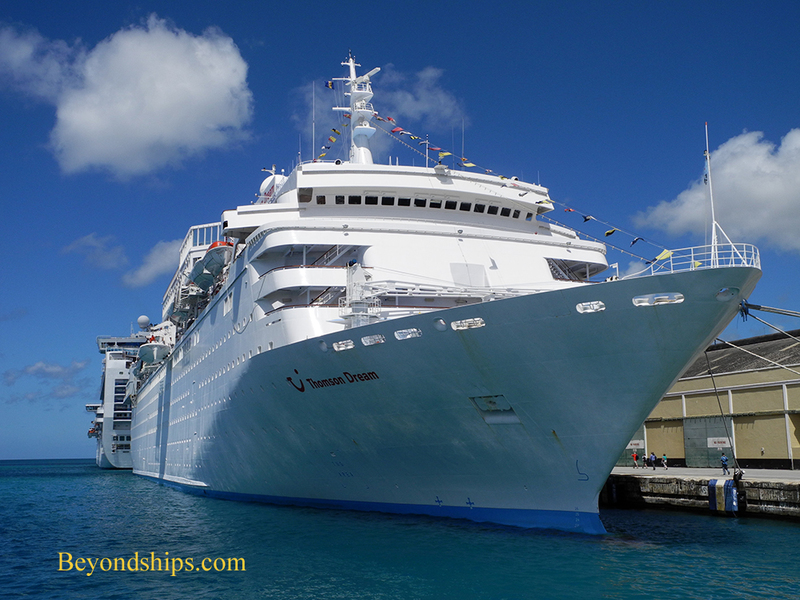 Despite all of the refits the ship has undergone over the years, she has a more traditional passenger ship exterior than ships entering service now. She has a pointed bow, a single large funnel, relatively high life boats and a terraced stern. This silhouette makes her look much bigger than 54,763 gross tons. While she may not have all the features of the new giants, she nonetheless offers the features passengers expect in a modern cruise ship. She has two pool areas, one of which is adults-only, as well as whirlpools, a spa, a gym and a salon. A production cast and visiting U.K. comedians perform in the show lounge. There is a casino and of course, bars and lounges. Other amenities include shops, a photo studio, a card room, a kids club and a library. Marella Dream has an array of dining venues. The main dining room, the Orion Restaurant, operates on an open seating basis and is open for breakfast, lunch and dinner. There is also a buffet restaurant and several casual venues. The ship has two extra-tariff specialty restaurants - - Mistral's Restaurant (European) and Kora La Restaurant (Asian-fusion). The vast majority of passengers on Marella Dream are British. The dress code is mostly casual although there are some formal nights. ​Above: Docking in New York as Homeric.